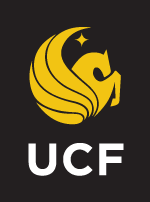 Several of UCF’s graduate online programs have established special costs for both in-state and out-of-state students. The current costs for all other online graduate programs, including tuition and fees, can be found on the UCF Student Account Services website. Find an online graduate degree that works for you.